Express Facial; containing all the skin care essentials for an optimum skin results. 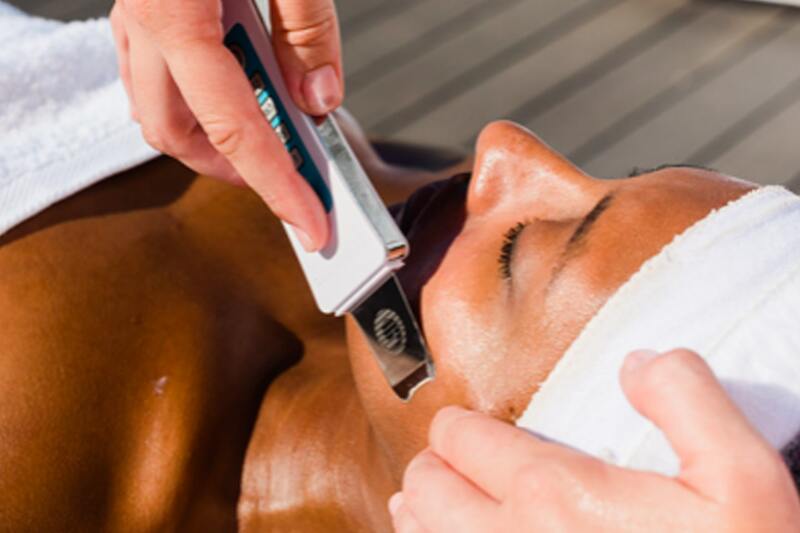 Express Electrical Charged; combining professional Dermalogica results along with steam, electrical brushes, galavanic and micro current equipment each selected and set to your skin needs to amp up results. 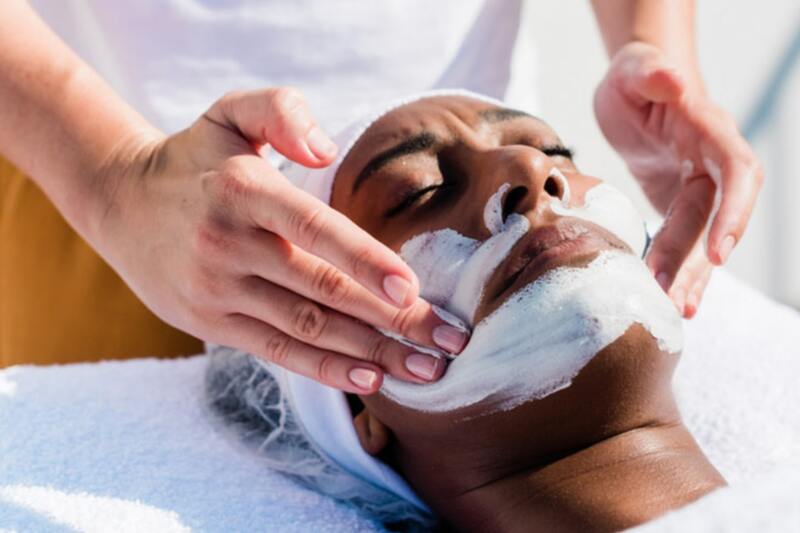 Results & Relaxation; focusing on your skin type and concerns, products are chosen by our skin experts to not only deliver results but also induce relaxation for a truly professional experience. Combining professional Dermalogica results along with steam, electrical brushes, galavanic and micro current equipment each selected and set to your skin needs to amp up results. 75 minutes. Focusing on your skin type and concerns, products are chosen by our skin experts to not only deliver results but also induce relaxation for a truest professional experience. 60 minutes. Containing all the skin care essentials for a optimum skin results. 30minutes.